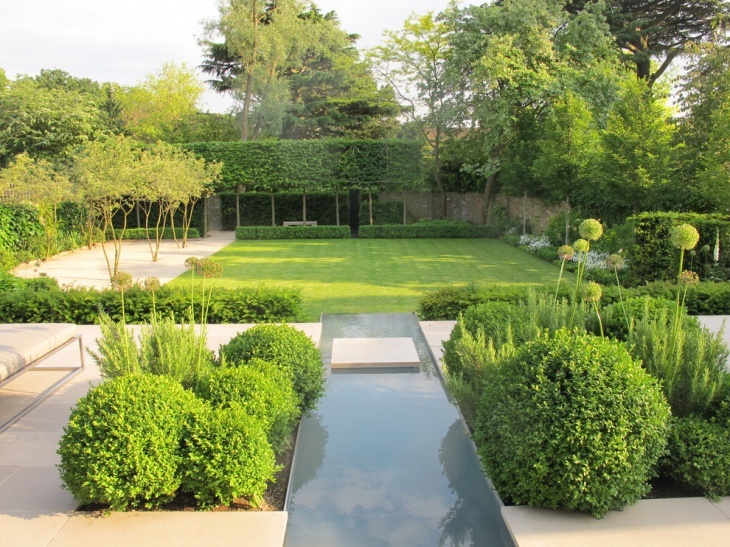 Landscaping gardens are not just about designing it a certain way, what follows next is the maintenance process. 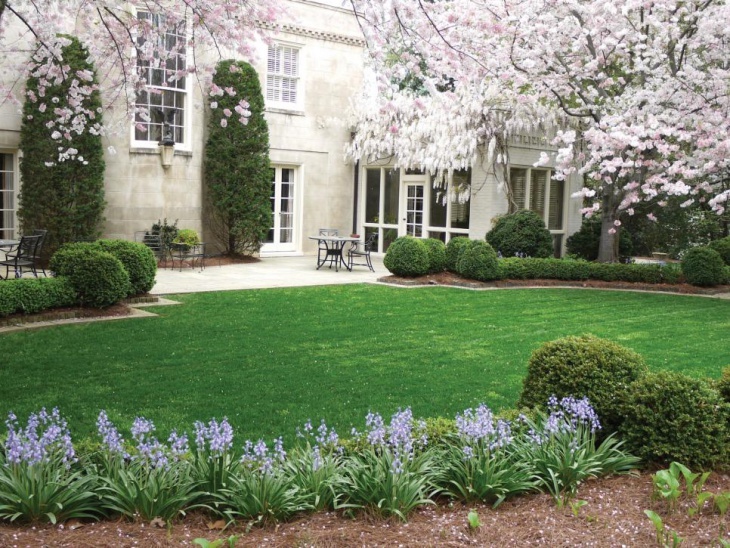 Gardens should be designed in such a way that they are easy to maintain and clean. 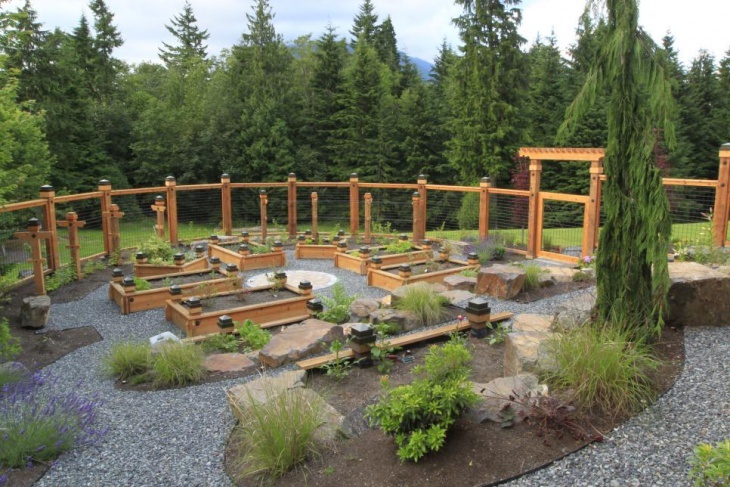 Designing your own garden or backyard may seem like fun but it can also be a drag if you don’t know how and from where to begin. Well, fret not! We have got you covered with some of the coolest garden landscaping ideas coming straight from gardening experts. 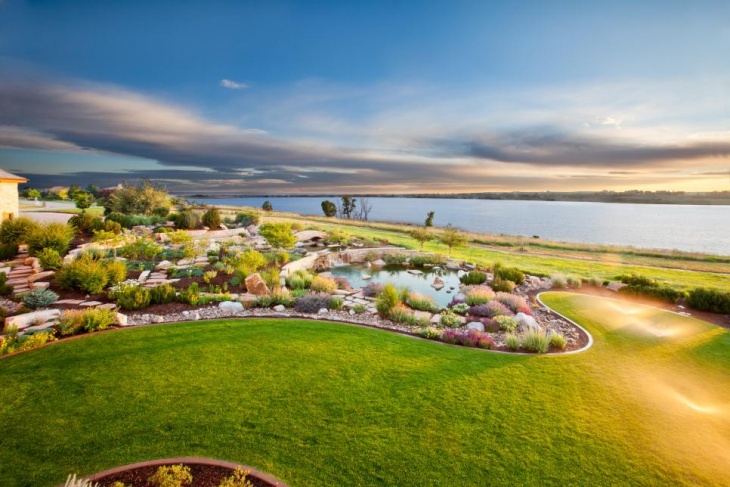 Following are some of the garden landscaping ideas for you to draw inspiration from, check ’em out! 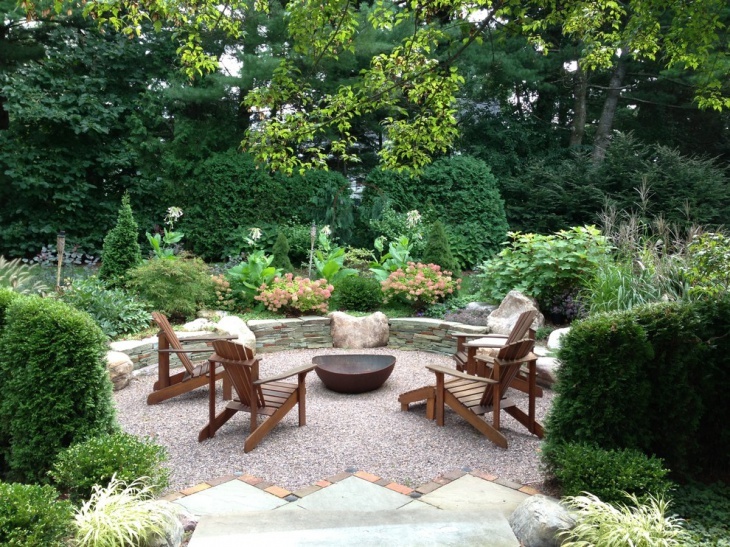 This beautiful garden has a rustic landscaping touch to it, and with large and comfortable garden chairs placed in the garden, a casual bean bag for relaxation and a center table, this garden looks complete and clean! 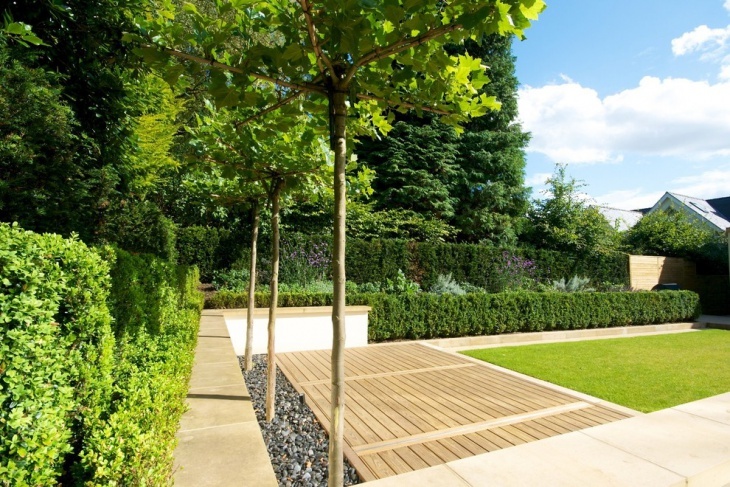 This family garden is more on the contemporary side, with grass that is neatly landscaped in a rectangular form and wooden planks in geometric shapes that are fixed next to the grass, this looks like an ideal contemporary garden designed for families. 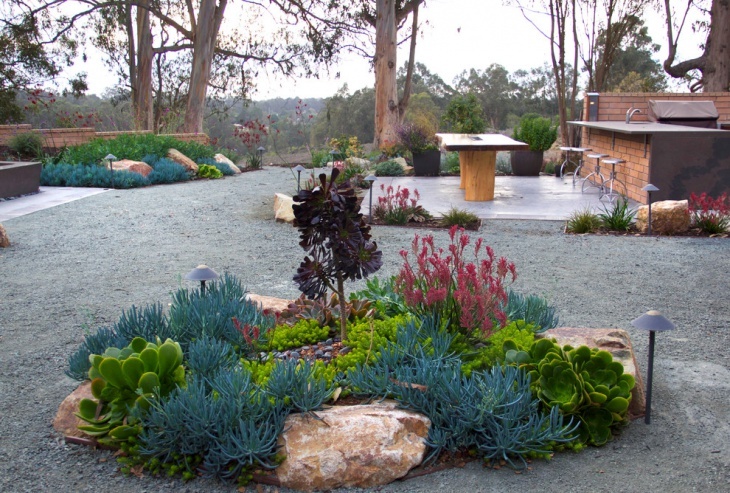 This modern garden landscape has colorful flowers and plants that are neatly planted around corners and centers. A wooden garden chair is placed for relaxation somewhere around the corner of this garden. 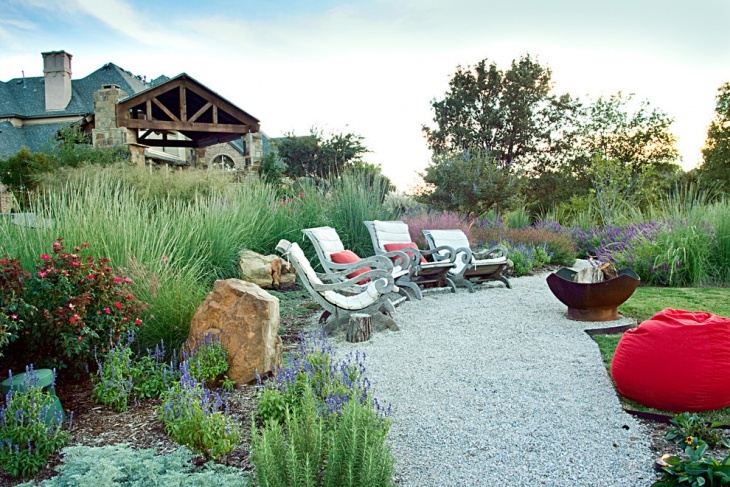 This spacious gravel garden landscape is of a contemporary design. The greenery is neatly trimmed and planted on the sides while leaving the middle part as the floor with waterways built in it. 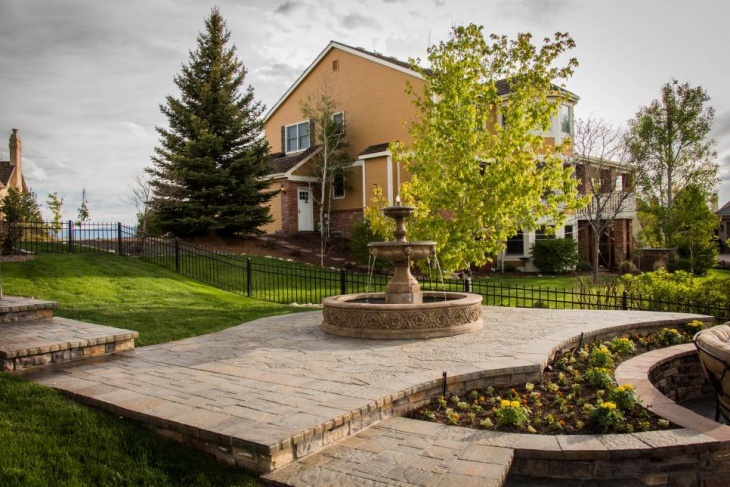 This is a traditionally styled landscape which is apt to be built in farmhouses. The layout of this garden is similar to that of parks and play areas. 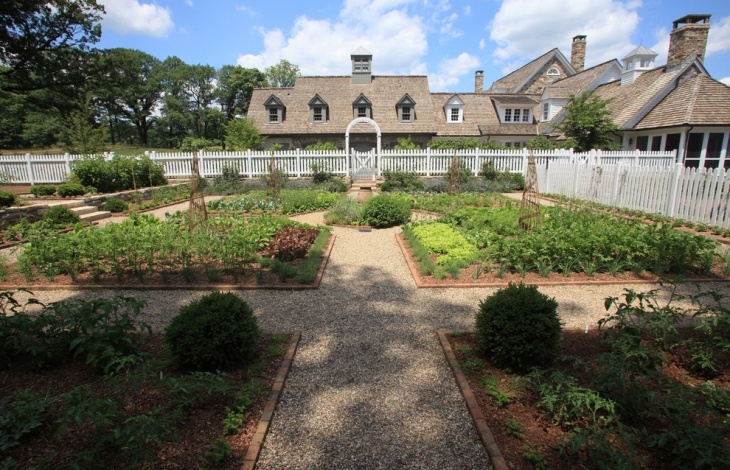 It is a large garden with a fence built around that gives it a look of a traditional landscape. 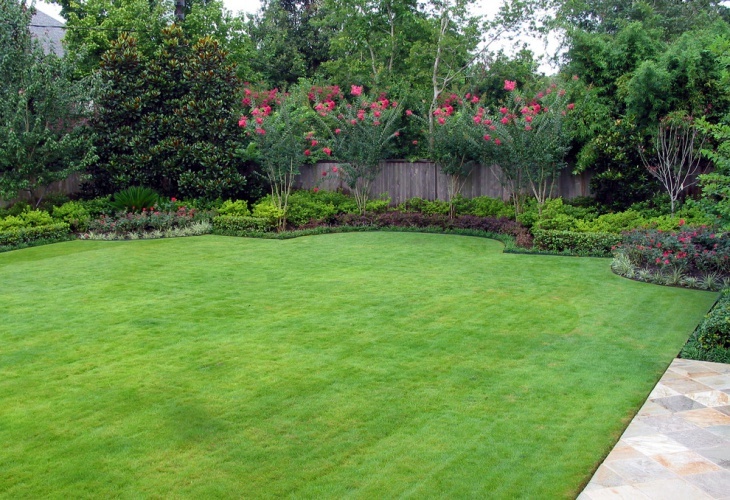 This Mediterranean styled garden is completely made of grass which is neatly planted and trimmed, and it is very clean and green, also pleasing to the eye. 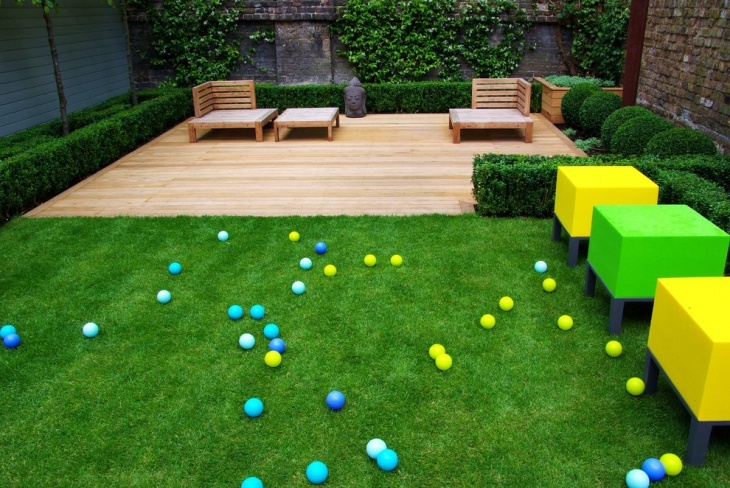 This kind of garden is ideal for sitting and relaxation and can also be used as a play area for the kids. This awesome landscape along with a seating place has a contemporary styled deck along with colorful play accessories for the kids to chill and have a great time. 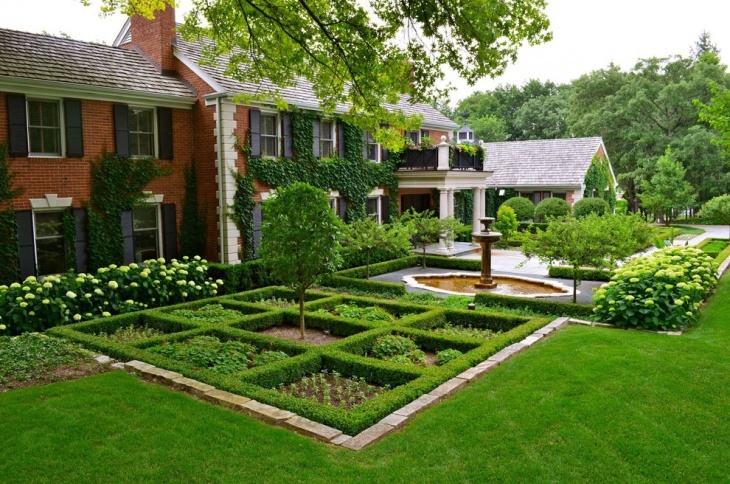 This garden has been wonderfully designed and landscaped, also has minimal yet sophisticated décor. A very cool landscape having a water rill, this garden is full of greenery and the waterways keep the space cool and pleasant. 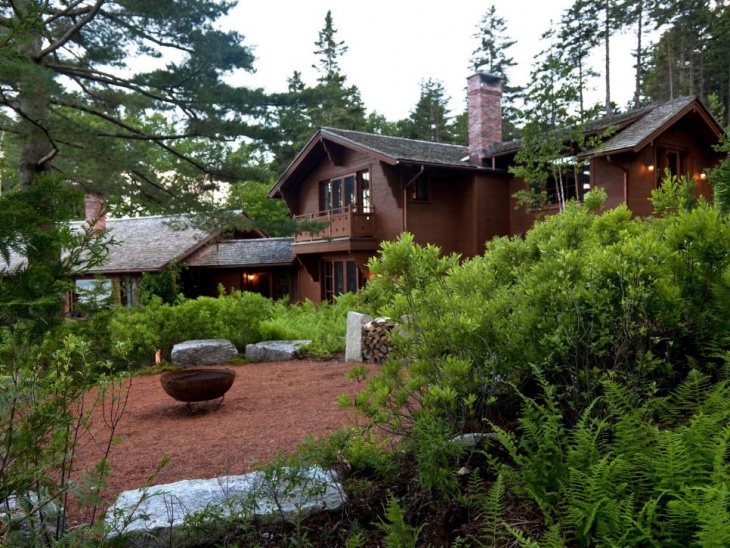 It is very green, contains a lot of large trees and greenery. 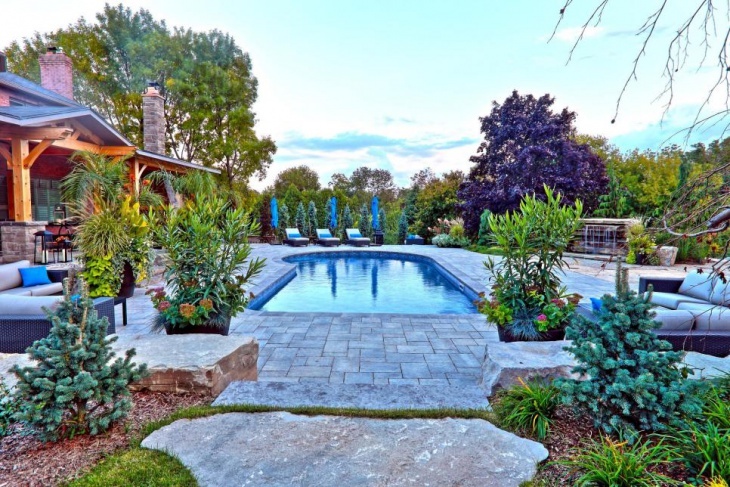 This breathtaking garden landscape looks like a painting, it is a Mediterranean form of landscape design with a sitting area in the middle of the garden and traditional stone flooring carved in between the grass. 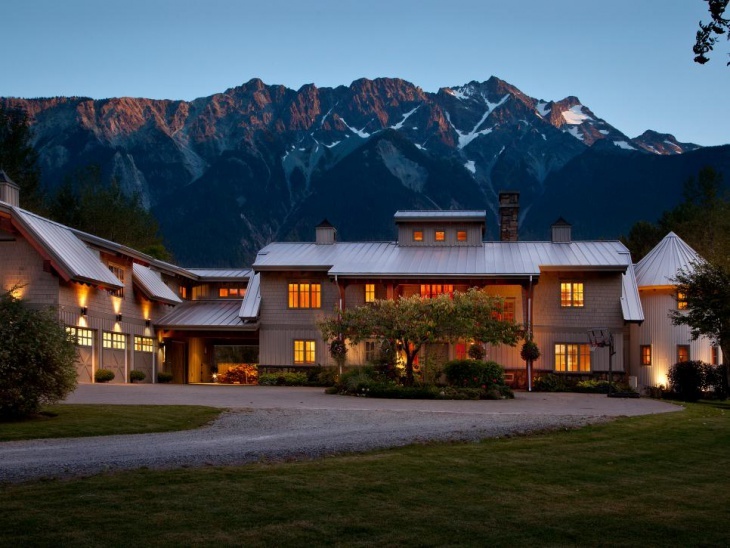 Photo by The Whistler Real Estate Co. 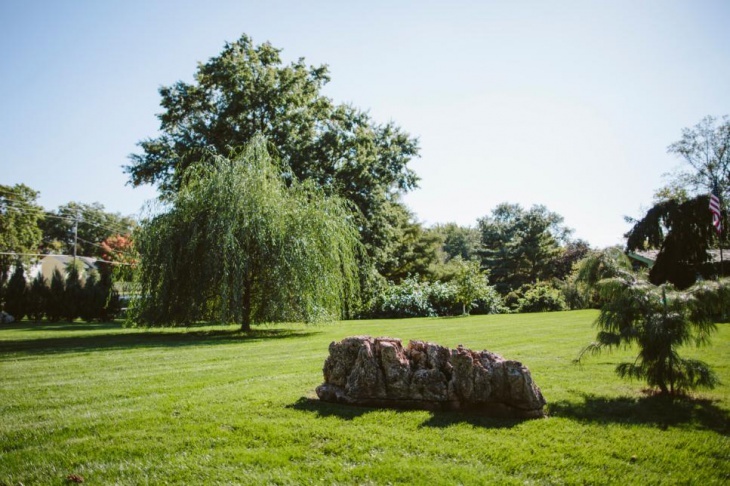 There are several landscaping ideas which you can incorporate in your very own garden, but there are certain factors that need to be kept in mind while designing one such as your budget and your style. 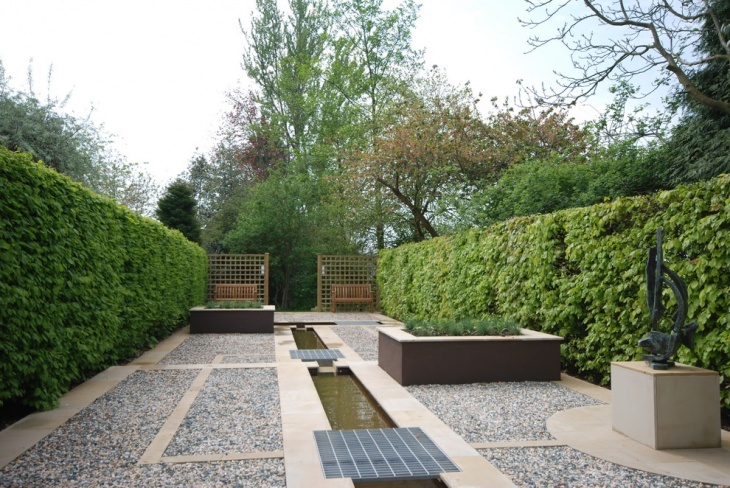 You also have to decide on how you want your garden’s walkways and waterways to be designed. The amount of greenery you want, the sitting area, the kind of décor you like to implement etc plays a major role in determining how your garden looks.